This is where you can exchange that uncool gift card for one more up your alley. Apparently, there are no shortage of unique business ideas over at GameStop. Earlier this year we reported that the retailer was operating as a sort-of bank, and now customers can trade-in their unwanted gift cards for one they actually want – you know, one to GameStop. GameStop announced a new partnership with Cardpool in which customers can rid themselves of undesirable gift cards online in exchange for a GameStop e-gift card. So how does it work? Pretty easily, it appears. Consumers can trade in both plastic and e-gift cards online by filling out their individual gift card information. 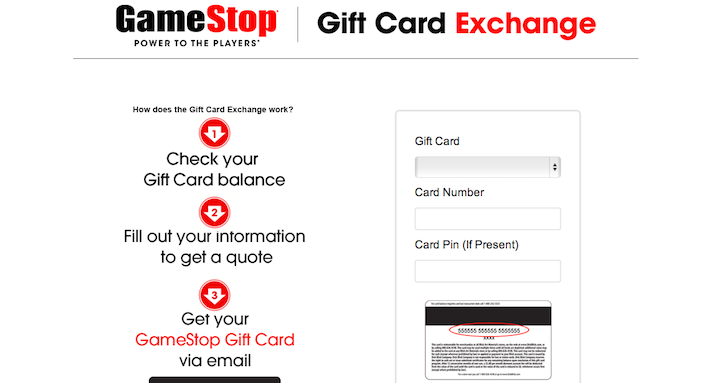 When the information is verified, GameStop will issue a e-gift card to the consumers email. That card can be used either online or at one of GameStop’s remaining locations. There doesn’t appear to be a limit to the type or amount of gift card that is eligible for the exchange. Next Facebook Creates Save Feature, Because You Really Do Want To Read That Article Later – Right? Next Up: Facebook Creates Save Feature, Because You Really Do Want To Read That Article Later – Right?